Made his debut with Besiktas JK Istanbul during the 2011-12 season. Signed for the 2014-15 season by Eskisehir Basketball. Signed for the remainder of the 2015-16 season by Istanbul BB. 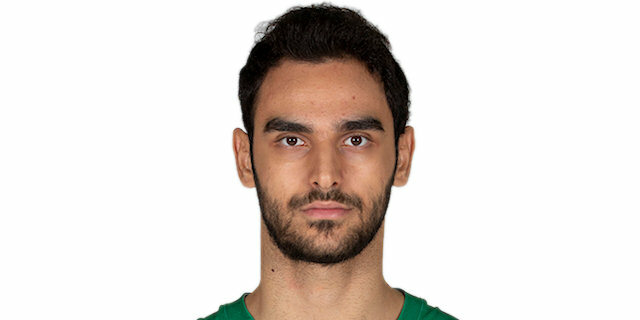 Signed for the 2017-18 season by Darussafaka Istanbul.